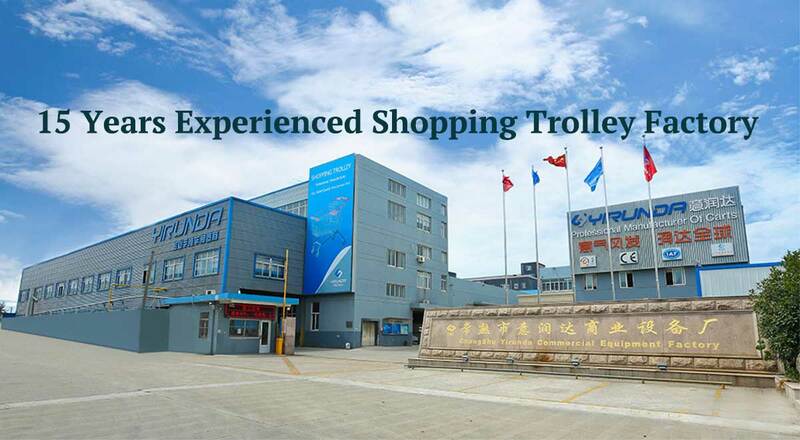 Supermarket grocery shopping carts analysis update the needs of fresh businessman, buy supermarket equipment from manufacturer in China-YIRUNDA which commits to provide whole solution to world customers, our main products are: supermarket shopping carts, plastic shopping carts, rolling containers and warehouse logistic trolleys, wheels and coin lock for shopping carts can be customized according to customers' special demands.if you have a plan about a supermarket, then YIRUNDA will be a good helper with excellent customer service and professional packing delivery. 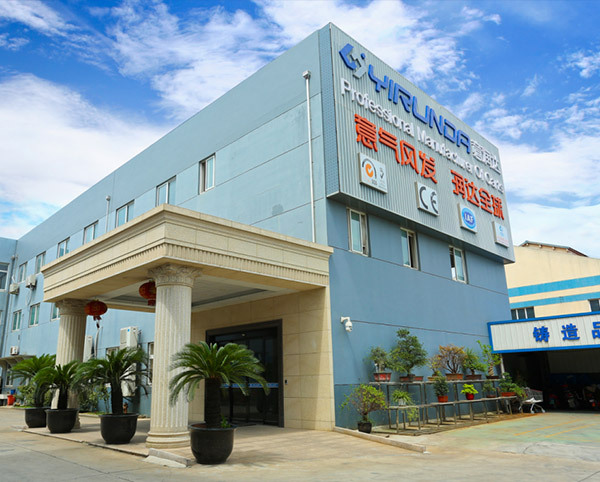 YIRUNDA has more than 50 kinds carts＆trolleys with over 150 different sizes for customers to choose. Folding roll containers folded to save space and very convenient for storage and transport. Have you ever observed how much you spent on your groceries while shopping in the supermarket? Or you just go to the market and start putting items unwisely in your shopping cart and shopping basket. 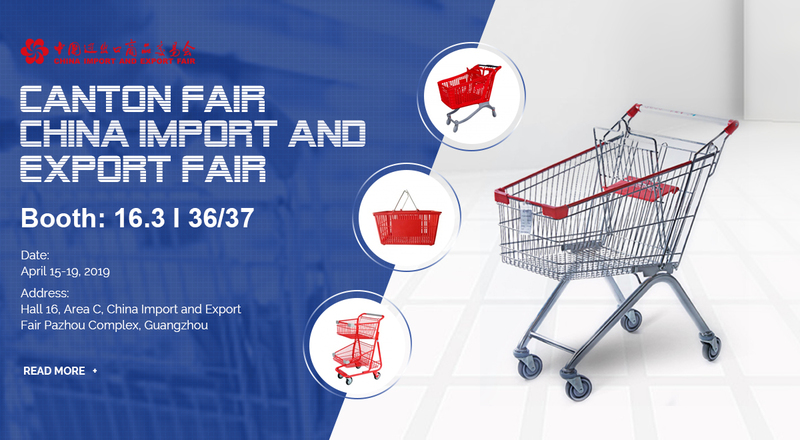 Oftentimes, it is very tasking to visit the supermarket or grocery store to buy things and having to carry your children especially the underage children, this is usually so because one is faced with the tasks of buying your stuffs as well as caring for the safety of your children, as such most parents are tempted to put their children in a shopping cart. 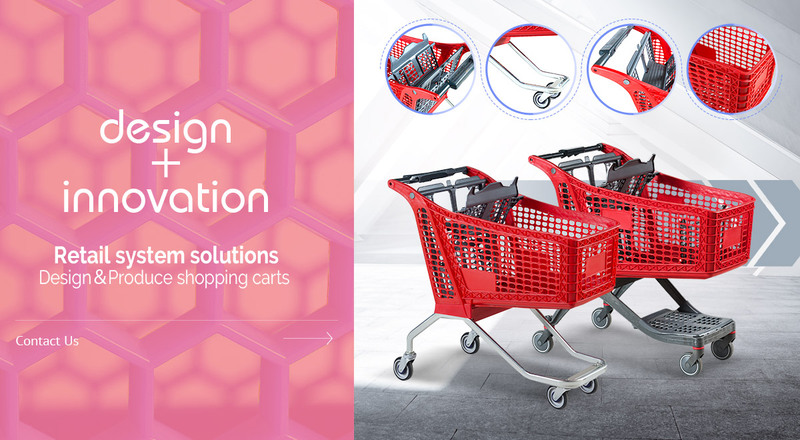 Why Shopping Carts Are Important? 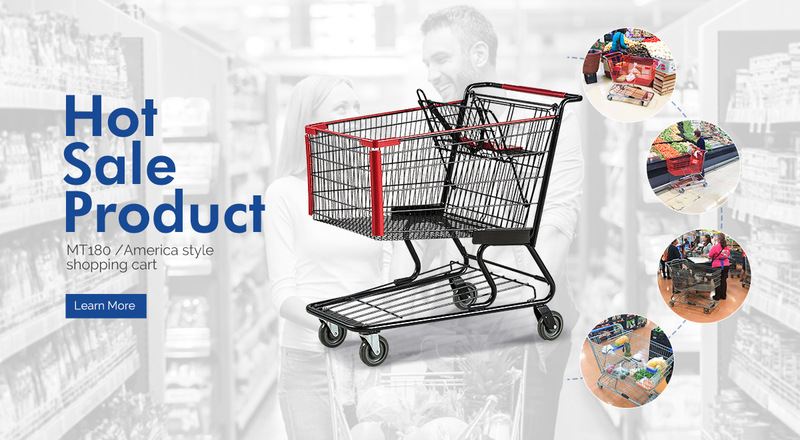 As shoppers walk through each aisle, they keep depositing what they have written down in a list into this "super shopping cart", and also those items that perhaps were not contemplated, for some reason along with those that are really needed.While for the shopper, the shopping cart is merely equipment to aid the transport of items, to the retailers it represents one of the biggest allies and key elements.